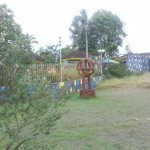 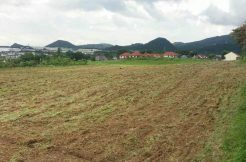 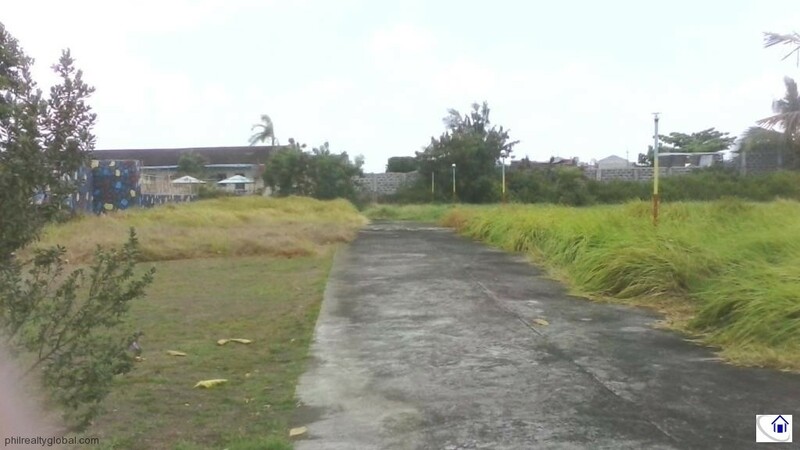 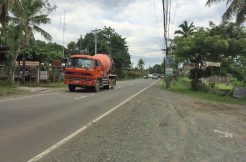 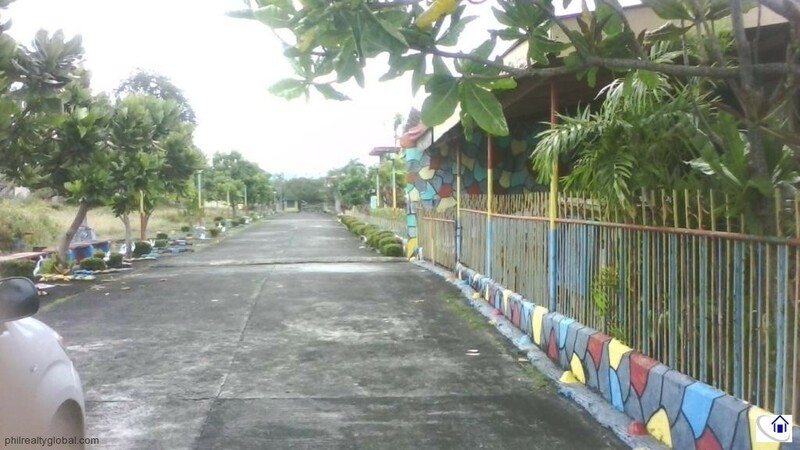 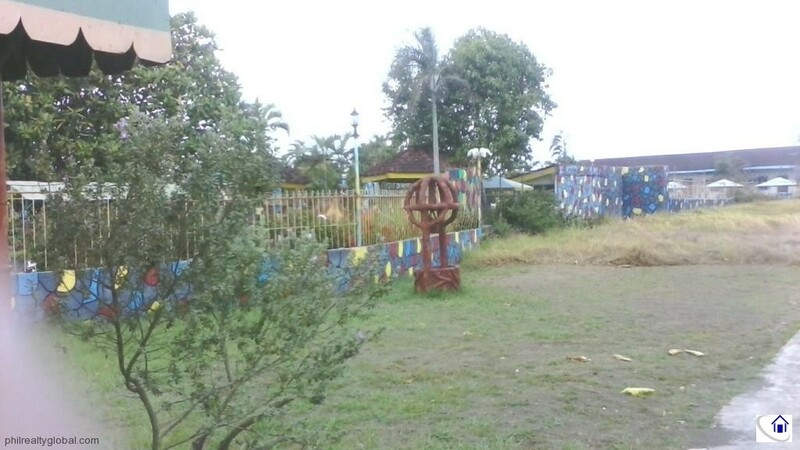 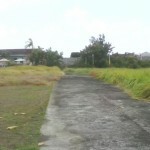 Lots with 5.6 hectares and 12.5 hectares Lot in Batangas City. 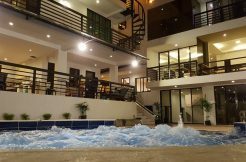 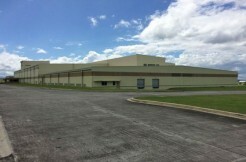 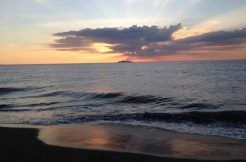 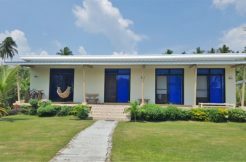 It has sea frontage and near Batangas Sea Port. 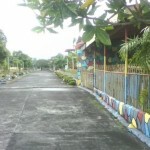 Selling price at Php 1000.00 per square meter.